The departures level of the Juan Santamaria – San Jose – International airport. Q COSTA RICA – The numbers are in, low airfares, the arrival of low-cost airlines and stable dollar exchange rate, has resulted in more Costa Ricans (Ticos) are travelling abroad. 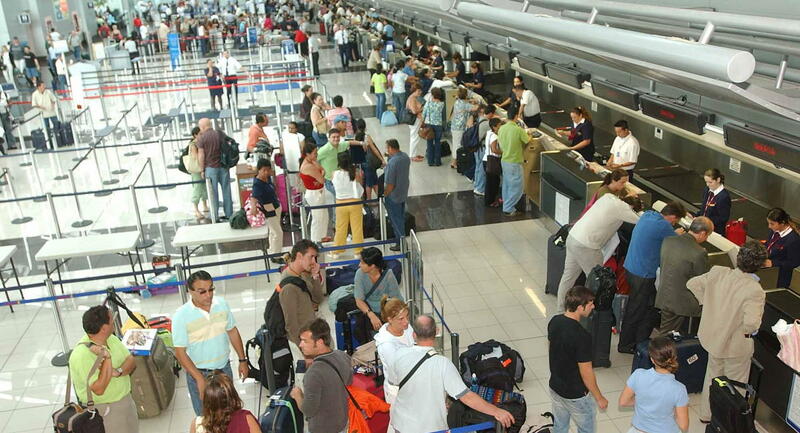 According to the information provided by the Instituto Costarricense de Turismo (ICT) – the Costa Rican Tourism Board, and the Dirección General de Migración y Extranjería (immigration service), in 2015, some 15% more Ticos travelled abroad over the previous year, for a total of 918,000 departures. In 2016, the number departures slightly passed the one million mark, representing a 13% increase over 2015. 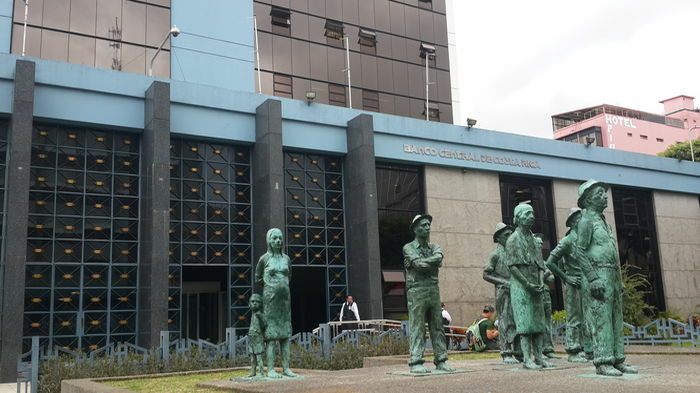 For its part, the Banco Central (Central Bank) measures the Tico spending abroad for travel at US$534 million in 2015, a growth of 19% over the previous year, and US$618 million in 2016. One of the motivating factors is the lower cost of airfares, dropping some 12% between June 2015 and December 2016, according to the Consumer Price Index, calculated by the National Institute of Statistics and Census. The drop is due partly to the arrival of low-cost airlines, such Volaris and Wingo, both regional airlines and US carriers such as JetBlue, Southwest and Spirit. The other factor is the drop in the price of oil that fell slightly more than half between 2014 (when the price of a barrel was US$100) and 2016, when it fell to US$43. The decrease contributes to lower costs for the airlines, which can offer lower fares. ICT (Tourism) Minister, Mauricio Ventura, considers that there are also other factors, such as the arrival of new airlines with regular service to the country, especially in Europe, and the tendency of Costa Rica to visit and explore other parts of the world. Airlines such as Air France, British Airways, Edelweiss and Condor, among others, recently began offering direct flights between San Jose and cities like London, Paris and Frankfurt. The Spanish airline Iberia has daily flights between Madrid and San Jose. In addition, to the direct flights, regional airlines such as Avianca and Copa, offer world travel through their hubs in El Salvador and Bogota (Avianca) and Panama (Copa). These and the direct flights eliminated of Costa Ricans the transit travel through the United States, where a visa is required. “Clearly, there is an additional increase in air travel,” said Ventura. 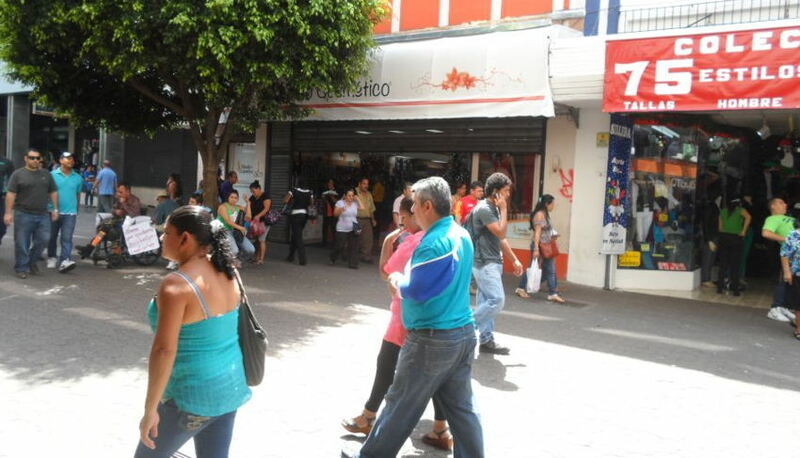 The minister pointed out that, based on some of the surveys they have conducted, the preferred destinations for Costa Ricans include the United States, Mexico and Panama.